Local businesses in the DFW Metroplex should use schema.org to their advantage. Schema markup is a term often used interchangeably with schema.org, and refers to the process of implementing the microdata tags within your website’s HTML code. The goal is to make the crawling and indexing process simpler for search engines like Google, who will subsequently market your pages to the most appropriate users. To discuss schema.org and how it can help you improve your search rankings, give us a call today at 800.231.4871. The goal of every internet marketing campaign is to generate leads. Google rankings directly correlate to lead generation which makes the Google recommended schema.org an obvious choice for DFW business websites. 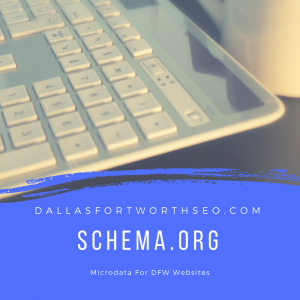 At DFW SEO, we design each of our clients’ websites using schema markup and do everything ethically within our power to help your website move up on search results. We work with businesses of all sizes to help create a tailor-made marketing strategy for your company. Anytime website code is altered, professional web design is recommended. Google does offer a Structured Data Markup Helper for businesses and individuals interested in adding the microdata tags to their website’s HTML. 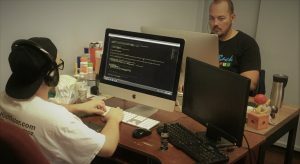 The step-by-step process generates code which can then be implemented into your code. Additionally, Google offers a Structured Data Testing Tool to ensure that the aforementioned microdata was properly implemented within your HTML. 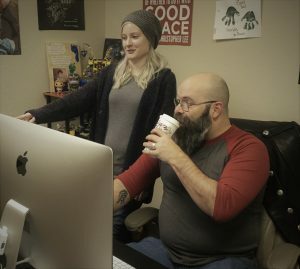 At Dallas – Fort Worth SEO, we understand that local businesses are focused on running their day-to-day operations and don’t have the time or resources to efficiently implement microdata tags. Furthermore, we understand that alteration to website code can cause fatal server errors and wipe websites clean off the internet, for good. It’s better to be safe than sorry, and DFW SEO can help you be safe and put your website in the best position to succeed for 2018. Call 800.231.4871 for schema markup services. Updated on April 3, 2018 at 7:43 pm by Dallas / Fort Worth SEO.